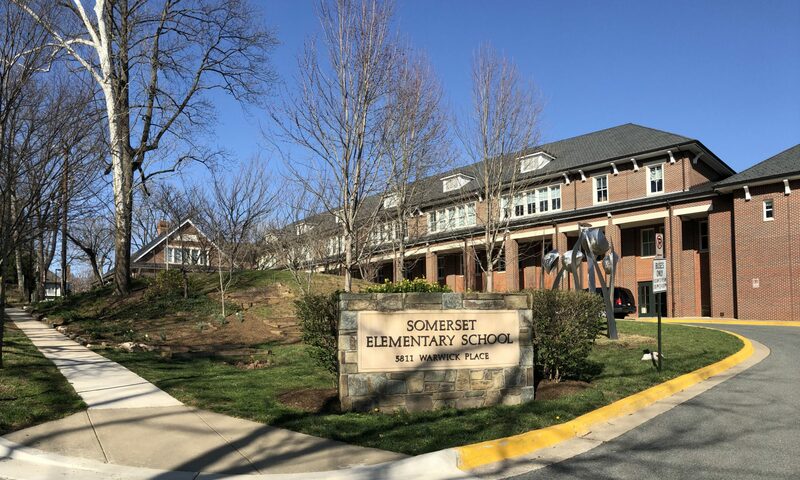 The Somerset Foundation holds its bimonthly meeting in the Somerset Elementary School Media Center. We would love to have you join us! January 22, 2019 – 6:45 p.m.
March 26, 2019 – 6:45 p.m.
May 28, 2019 – 6:45 p.m.